Bees pollinate a significant majority of the world’s food. In North America alone, honey bees pollinate nearly 95 kinds of fruits, including almonds, avocados, cranberries and apples. In fact, we can thank honey bees for one in three bites of food we eat. We all rely on bees — and the pollination services they provide — every day. In recent years, bees have been dying off in droves. First in France in the mid-1990s, then in the U.S. and elsewhere, colonies have been mysteriously collapsing with adult bees disappearing, seemingly abandoning their hives. In 2006, about two years after this phenomenon hit the U.S., it was named “Colony Collapse Disorder,” or CCD. Each year since, commercial beekeepers have reported annual losses of 29% – 45%. Such losses are unprecedented, and more than double what is considered normal. Immune system damage is a critical factor that may be at the root of the disorder. A relatively new class of systemic, neurotoxic pesticides — neonicotinoids — is known to be particularly toxic to bees. And since their introduction in the 1990s, neonicotinoids have rapidly taken over the global insecticide market. 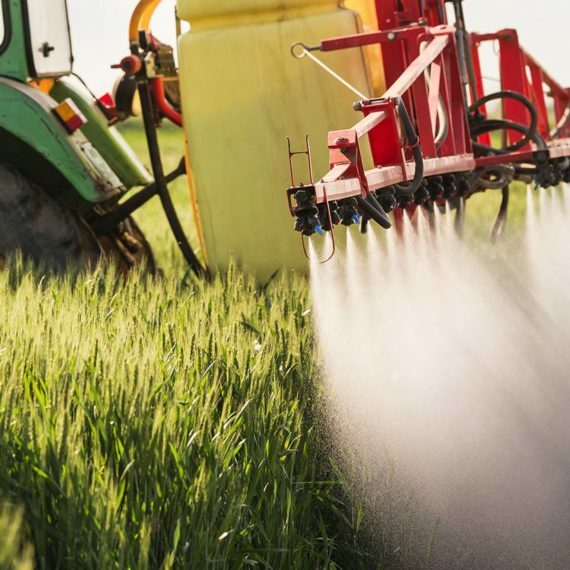 Neonicotinoids like imidacloprid and clothianidin are used as seed treatments in hundreds of crops from corn to almonds, as well as in lawn care and flea products. These products can persist for years in the soil, and, as systemics, permeate the plants to which they are applied to be expressed as pollen, nectar and guttation droplets (like pesticide dew). In other words, this class of pesticides is nearly pervasive, and honey bees are exposed in many different ways. U.S. commercial beekeepers report that their industry is on the verge of collapse, and farmers who rely on pollination services are increasingly concerned. It’s unlikely that such a collapse will directly result in a food security crisis, but crop yields would decline significantly. 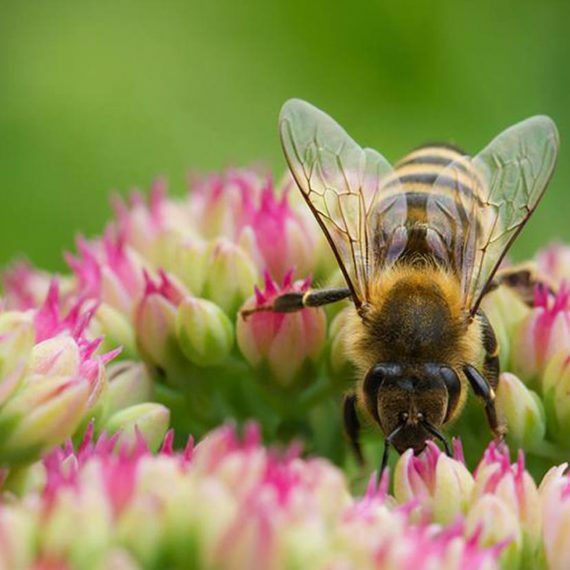 With most fruits, many vegetables, almonds, alfalfa and many other crops all dependent upon bees for pollination, the variety and nutritional value of our food system is threatened. In addition to their agricultural value as pollinators, honey bees are a keystone, indicator species. Their decline points to (and will likely accelerate) broader environmental degradation in a kind of ripple effect. Honey bees are sounding an alarm that we ignore at our peril. 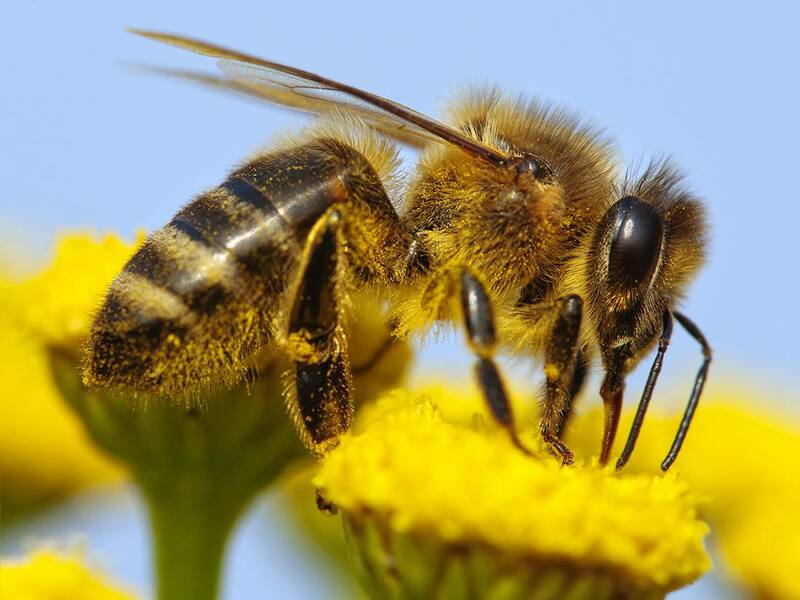 The European Union has already taken steps to protect pollinations from neonicotinoids, enacting a permanent restriction on their use in 2018. And beekeepers there are reporting recovery. Yet regulators in the U.S. remain paralyzed, apparently captive to industry-funded science and a regulatory framework that finds chemicals innocent until proven guilty. It seems that only massive public outcry and local and state action will compel federal policymakers to finally step up for vital pollinators, beekeepers and farmers. 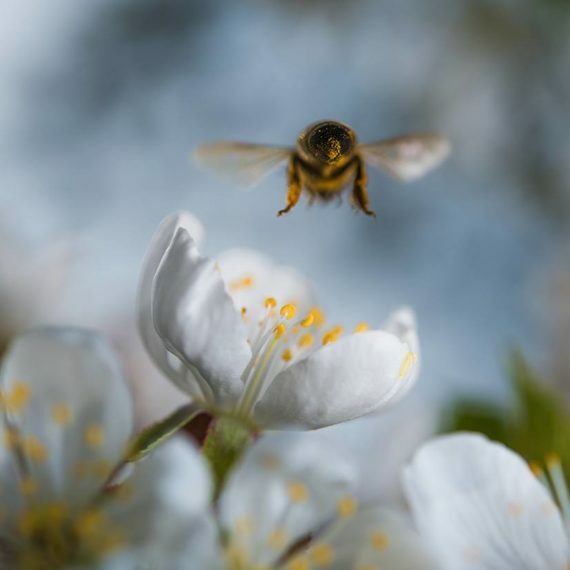 With one in every three bites of food dependent on honey bees for pollination, the time for decisive action is now. 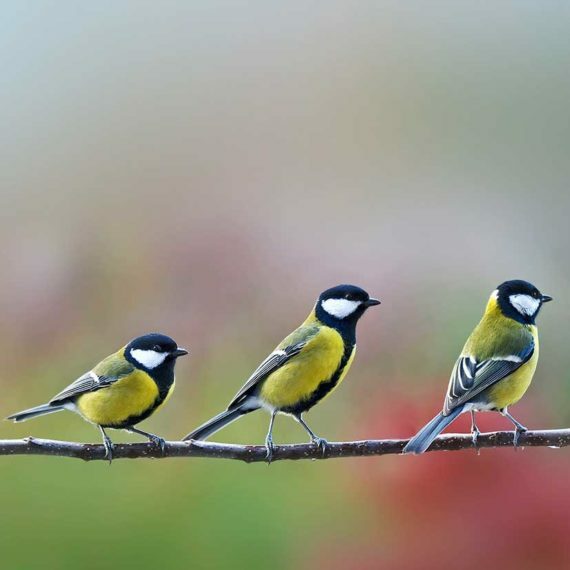 Join the effort to keep the pressure on to protect pollinators!